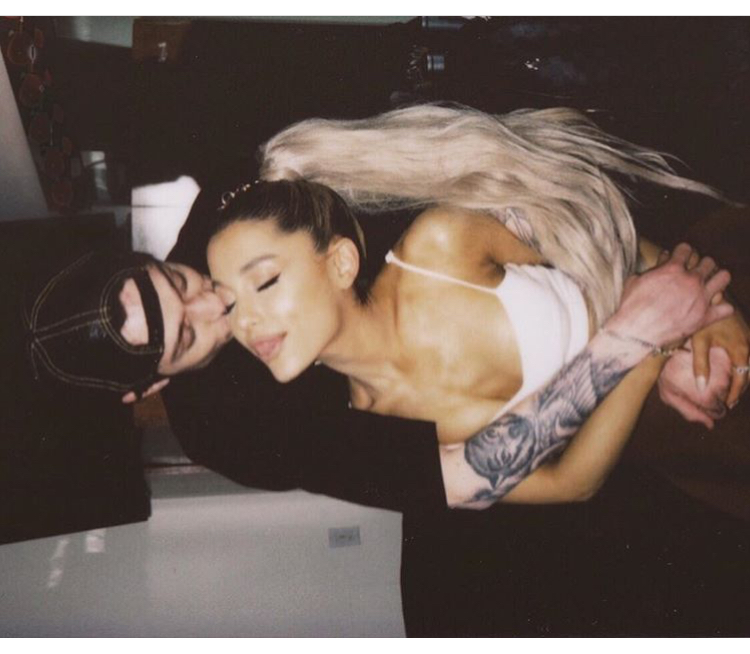 SNL star Pete Davidson and Ariana Grande are engaged. This news comes just weeks after the pair went public that they were dating and Davidson got a tattoo of Grande’s initials on his finger. Grande and Davidson (both 24) met back when Grande hosted SNL in 2016. Posted on June 11, 2018, in ENTERTAINMENT NEWS. Bookmark the permalink. Leave a comment.